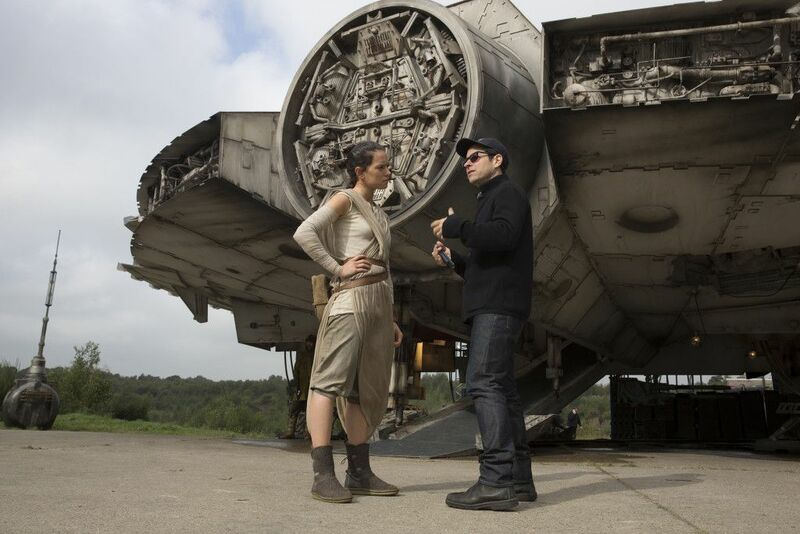 Ever since Star Wars: The Force Awakens hit theaters, a big question on fans’ minds has been regarding Rey’s parentage. Daisy Ridley’s Rey is, of course, the protagonist of this new trilogy, and in The Force Awakens it’s revealed that she was orphaned as a child by her real parents, who remain hidden from view. 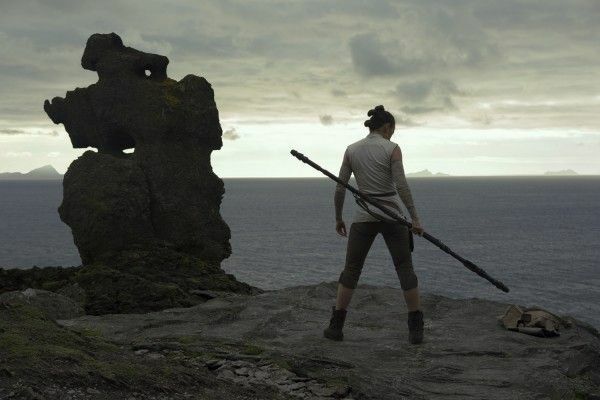 When Rian Johnson picked up the baton for Star Wars: The Last Jedi, he came up with an answer to that question, and the answer is Rey’s parents are people of no importance. As revealed in the dramatic Rey/Kylo Ren scene, they were junkers; nobodies. This is played as a crushing fact that Rey always knew deep down, and one Kylo tries to use to lure her to join him in creating a New World Order. But the revelation backfires. Rey’s parents aren’t important. What’s important is who she is now and what she’s capable of—she’s a “nobody” who rose to prominence to become a powerful Jedi. That in and of itself is a powerful story, and it’s the one Johnson chose to tell. Nothing’s set in stone per se, and just as Johnson picked up the baton from Abrams and ran with it, Abrams is now picking up the baton from Johnson and crafting Episode IX on his own. It’s possible he retroactively undoes The Last Jedi’s answer, and it’s also possible he doubles down on what Johnson came up with. I’m personally of the opinion that making Rey someone of important lineage is unexciting, so I’m hoping we stick with what was introduced in The Last Jedi.